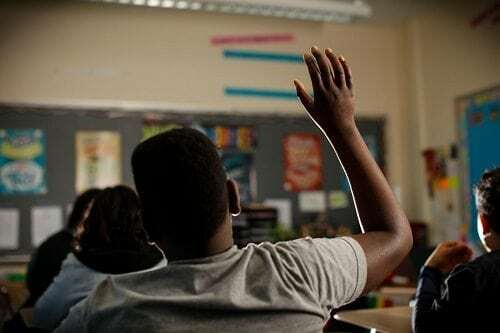 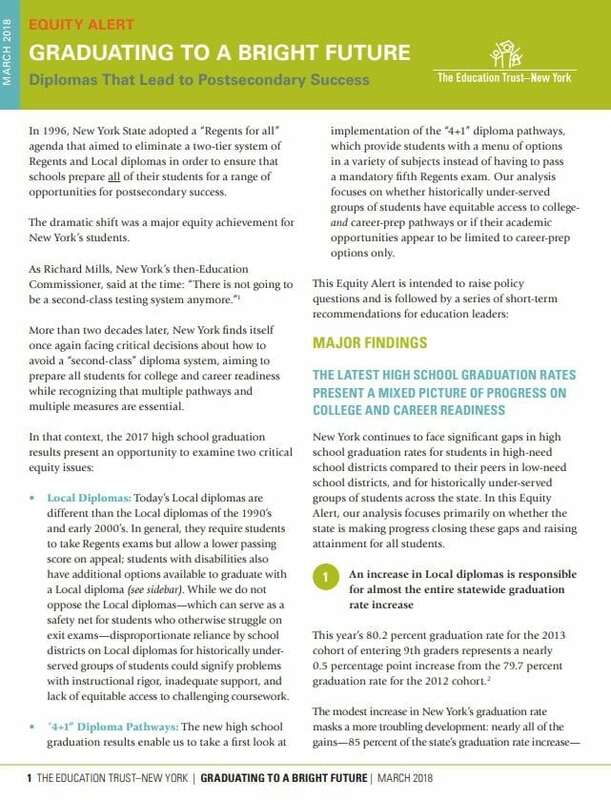 Large and mid-sized school districts across the state frequently do not provide their highest-need schools with significantly greater levels of resources so that all students receive the support they need to succeed. 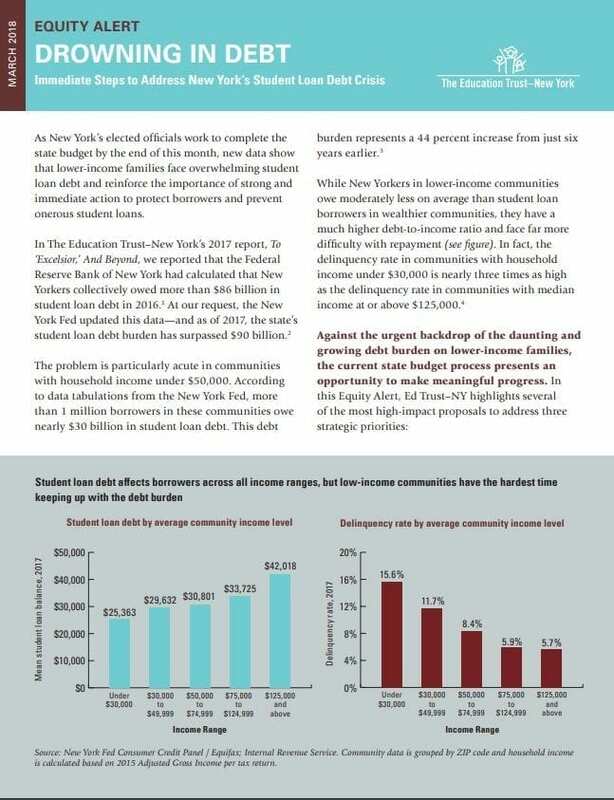 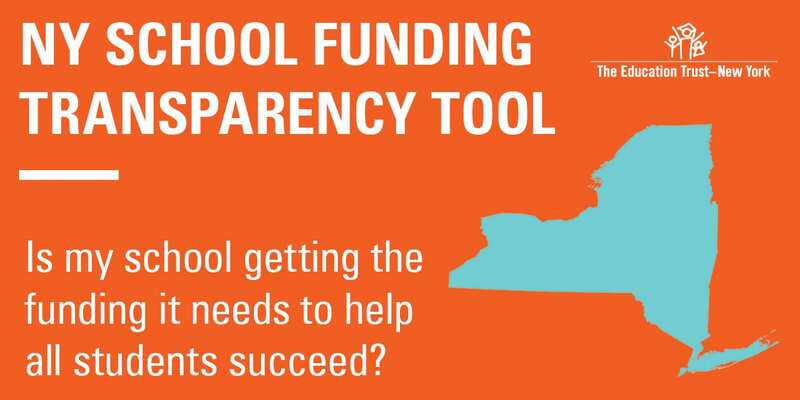 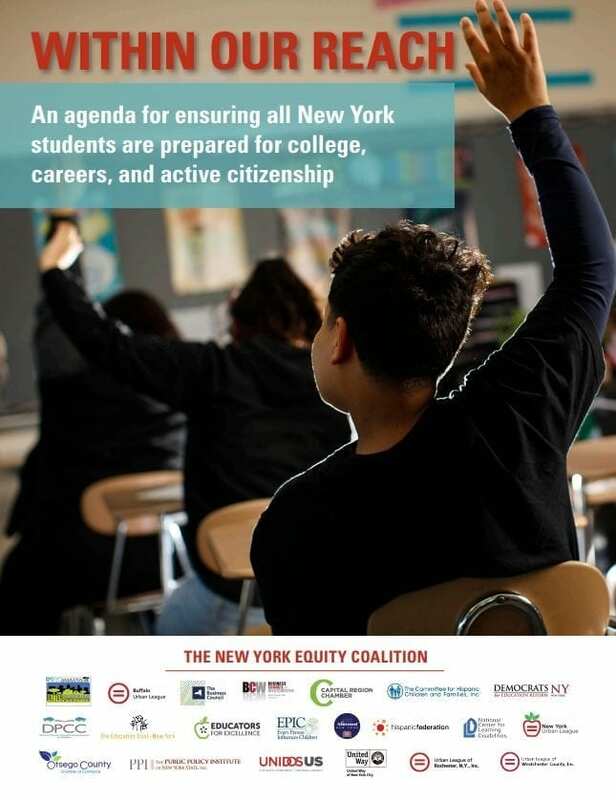 Ed Trust–NY’s online school funding data tool provides easy-to-understand access to school-level budget data, and our toolkit enables parents to ask their local district officials to improve equity as they develop their budgets for the upcoming school year. 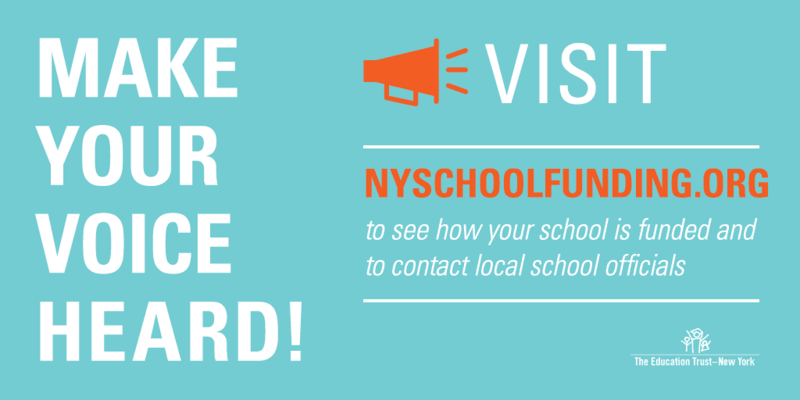 Source: The Education Trust–New York, NYSchoolFunding.org data tool.